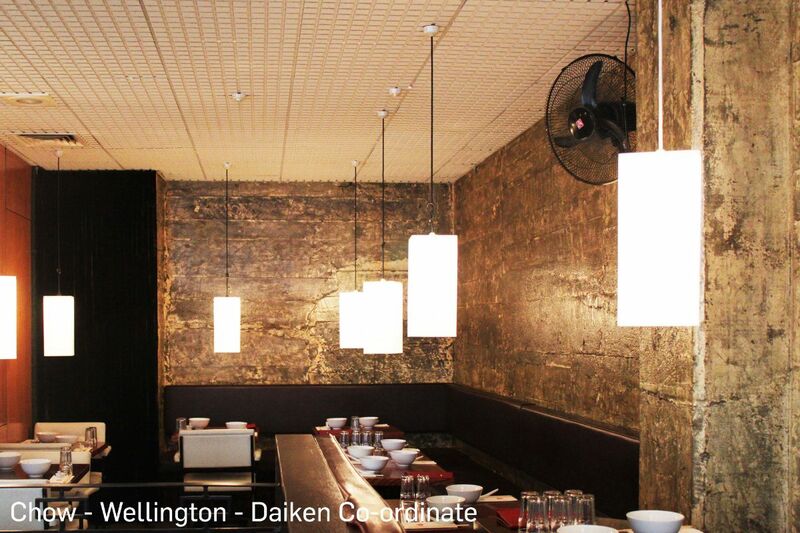 Daiken Co-Ordinate Series Mineral Fibre Acoustic ceiling tiles have a white non-directional fissured scored board surface. 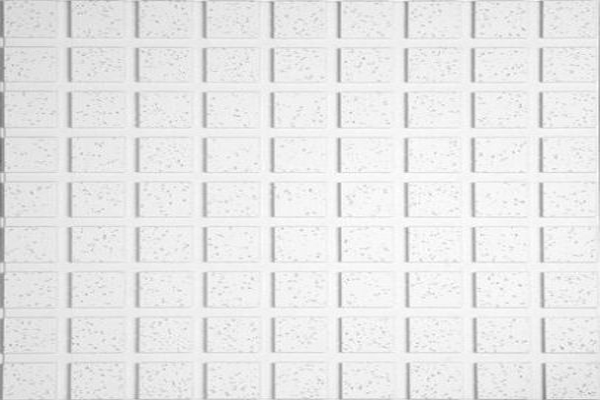 This tile is a higher range product with good detailing, recommended for commercial application where a point of difference is required. The manufacturing process offers clean precise scoring lines. 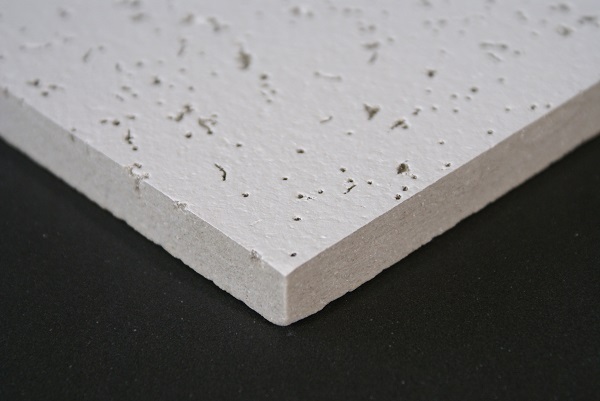 The Co-Ordinate tile has a medium Noise Reduction Coefficient (NRC) and medium Ceiling Attenuation Class (CAC) to prevent sound transfer through the ceiling plenum.